August 2015 was a month of roller coaster ride for most traders and investors. In 2015, a serious of bad news such “Grexit” Greece exit, China’s Yuan devaluation and slower economic growth, Fed rate hike decision has sent stocks across global markets plunging and Straits Times Index (STI) falling below 3000. As of today, the Straits Times Index (STI) stands at 2,885.32. 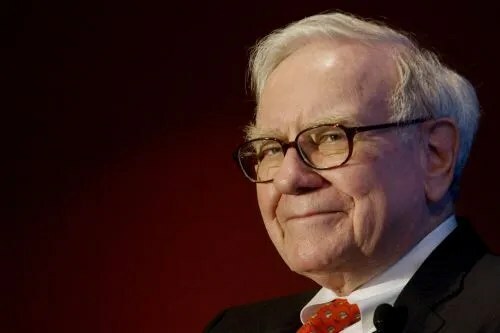 I read about the “durable competitive advantage” of Warren Buffett’s favorite companies and was curious about how those companies will fare in times like this where financial analysts believe we are heading towards a bear market. Will the market plunge like the 2008 financial crisis?